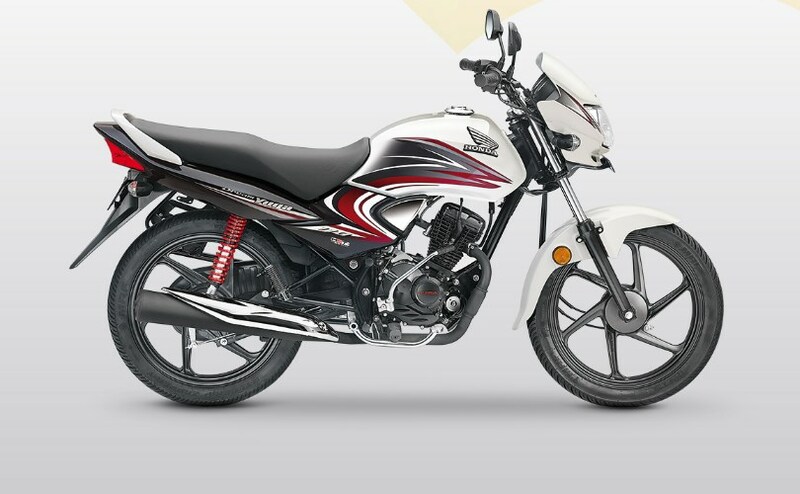 The Honda Dream Yuga is the most premium Dream series motorcycle on sale. Honda Motorcycles and Scooter India Pvt Ltd has updated their website with the 2017 Honda Dream Yuga with the BSIV compliant mill. The price tag though remains the same. The powertrain is the same 109.19 cc mill which also does duty in the Honda Livo and Honda CD110 Dream DX. Coupled to a 4-speed gearbox the engine is capable of producing 8.31 bhp of maximum power at 7,500 rpm and 9.09 Nm of peak torque at 5,000 rpm. The Honda Dream Yuga tips the scales at 109 kg and can store 8 litre of petrol. The Honda Dream Yuga gets tubeless tyres, 5-step adjustable rear suspension, Auto Headlamp On, long seat and a maintenance free battery. Colour options include Black with Radiant Red metallic, Black with Heavy Grey metallic, Black, Sports Red, Pearl Amazing White and Black with Athletic Blue metallic. 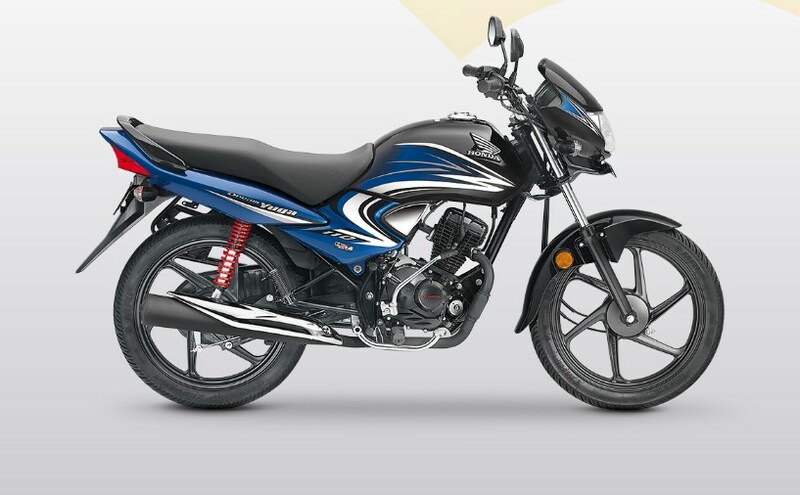 The Honda Dream Yuga gets drum brakes at both ends with 18-inch 80/100 section tyres at both ends. The bike also has a claimed top speed of 86 km/h. The ground clearance is a healthy 179 mm. The 2017 Honda Dream Yuga will be available in Black with Radiant Red metallic, Black with Heavy Grey metallic, Black, Sports Red, Pearl Amazing White and Black with Athletic Blue metallic. The 2017 Honda Dream Yuga BSIV has been priced at INR 51,741 (ex-showroom, Delhi).